Great work starts with great people. When you join Simmons, you have the opportunity to do work that matters: producing food for a growing world. You become part of a culture built on a multi-generational commitment to excellence, integrity and family values. The world's top food brands trust us to deliver quality that drives their business forward. Benefits you have to see to believe. Comprehensive family medical care at no cost to covered team members plus free generic prescriptions. Yes, really. GED to PhD, we support your education. That's in addition to on-the-job training and robust professional development. Health insurance for as little as $12/month.  Dental, vision and life insurance plus a 401(k) savings plan. We’re growing our team to help feed a growing demand for premium poultry, pet and animal nutrition products. We’d like new NWA team members to join us in our mission, so we’ve created a new centrally-located Hiring Center in Siloam Springs to improve the service they receive when applying to join our team. Stay up to date with the latest hiring announcements and events.